For years, David Grossman has set the gold standard for delivering effective and actionable techniques for communicating with employees. Now, he’s raised the bar to a whole new level for publishing a book where every page is both incredibly visual and packed with must-read content. 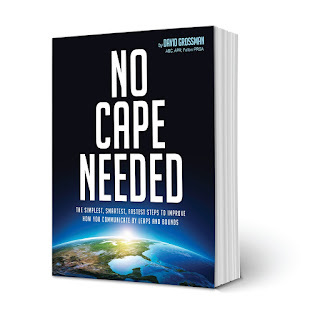 This is the third book for David, founder and CEO of The Grossman Group, and it’s called, No Cape Needed: The Simplest, Smartest,Fastest Steps to Improve How You Communicate By Leaps and Bounds. 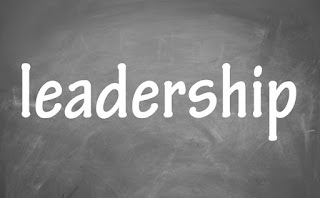 It’s for for leaders at all levels. Through a simple do/don’t format, David shares years of insights he’s gained as an executive coach and communications strategist to help leaders see how communication is truly a superpower in today’s business and financial environment. "You have to be innovating all the time. 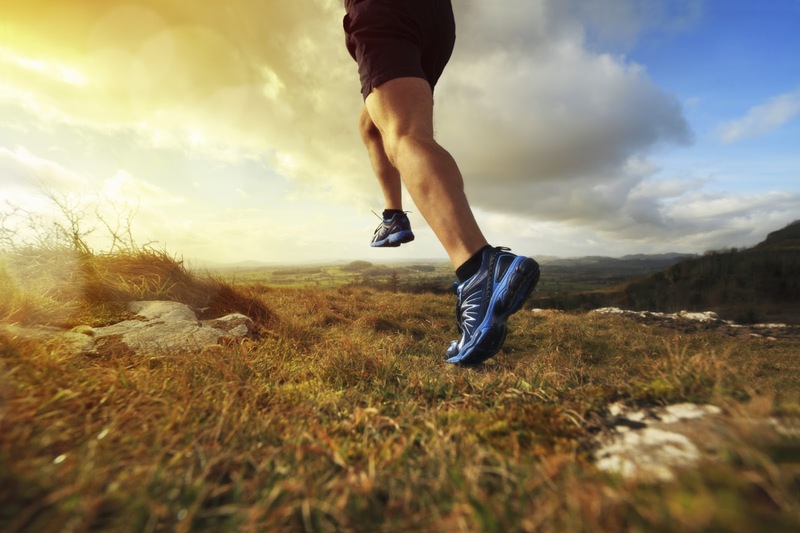 The only sure path to a limited repertoire is not to push yourself beyond the familiar. Your range is only gated by your courage to pursue the unknown, despite the doubters who relish the false safety of narrowing your path. You risk, you stretch, you can't know what's going to stick. No matter how much you know the familiar will carry you, you navigate the balance of old and new, constantly committing to reinvention. Repeat success is getting comfortable with the uncomfortable, knowing that luck will shine again, but never knowing when or how." And, to do this, you need to think in an entirely new way (at times even counter intuitively) about your market, your customers and your marketing offers. 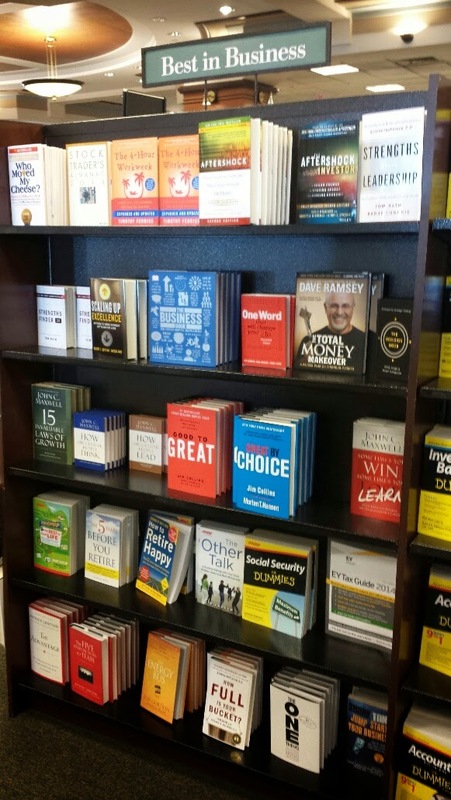 During this past summer, Wiley released two new books for leaders and individuals leading HR departments at businesses and organizations. 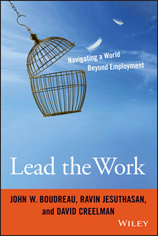 The books are, Lead the Work: Navigating a World Beyond Employment, and Misplaced Talent: A Guide to Better people Decisions. Both are insightful reads. Misplaced Talent was my favorite. "I believe we are in a state of misplaced talent. At times, we park our best and brightest staff in the wrong places, where they are either not maximizing what they can do or become at risk of drifting away due to lack of interest in the job. At other times, we can forget what really matters to the organization, placing too much emphasis on jobs and functions that have minimal impact on what a company is tasked to do. And still other times, we bet on the wrong talent to lead and grow our businesses, overlooking employees or applicants who are more deserving and capable." 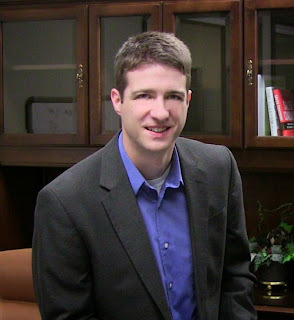 Today, I welcome back Nathan Magnusonand another one of his insightful guest posts. 2015 is a big year for Millennials in the workforce. Earlier this year they became the largest generation in the U.S. workforce, according to Pew Research Center. By now, most folks have had the chance to share the office with this group. But managing Millennial subordinates – not to mention maximizing their contribution – continues to test (and in some cases flummox) many the otherwise competent supervisor. Millennials are uniquely different from any other generation in the workforce, based on their birth years (between 1980 – 2000), world events during their formative years and a wide variety of other factors. If you’re managing Millennials, here are a few things to keep in mind. Earlier this month, Brian Tracy, along with Christina Stein, published, Find Your Balance Point. "The desire for peace of mind and the idea of living a balanced life are central to your happiness and well-being. 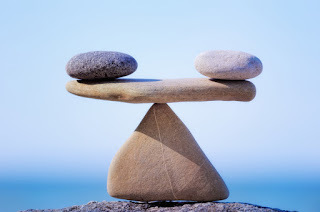 When you start to live your life in balance with the very best person you could possibly be, you will enjoy the happiness you deserve and experience harmony among all the elements that make up a successful life for you, as you define it," explain the authors. The book teaches you how to identify you balance point, move to it at will, and automatically return to it whenever you want. "You need to establish your balance point before you can set and achieve the goals that are important to you," explains Tracy. The starting point is to develop absolute clarity about who you are and what matters to you. This means you much be clear about your values. 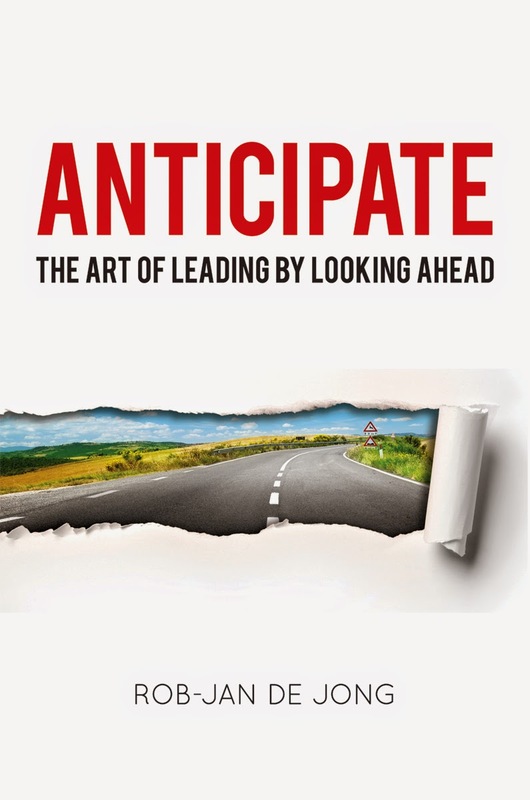 In a short 144 pages, Ken Goldstein delivers an enjoyable and powerful business parable with timeless lessons on how to have repeat success by concentrating on three essentials - People, Products, and Profits – in that order. 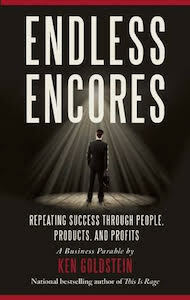 Goldstein's lessons are in his new book, Endless Encores, and are demonstrated through a fictional dialogue one night in an airport lounge between a successful CEO and a manager besieged with troubles. 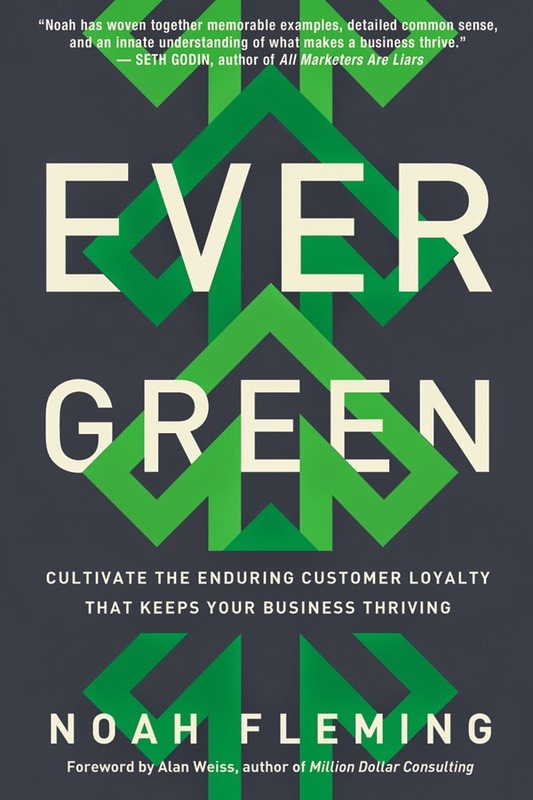 Some of my favorite lessons from Goldstein are: All success resets expectations for what comes next.Offer customers more than what they think they want.Look for people who push themselves.Diversity on your team expands thinking.Hire for character, competency, and compatibility.A brand is a promise.It's not failing if it's learning. Carry this book with you for the next time you find an hour or two to read to be inspired and motivated to achieve success in your business. 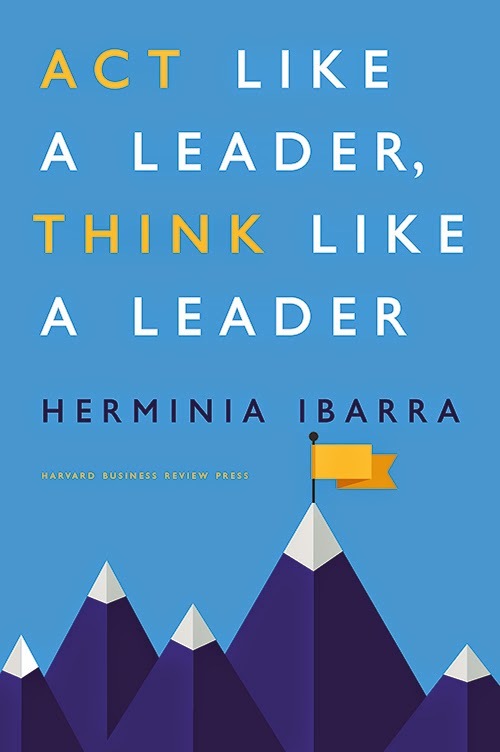 Awhile back, Herminia Ibarra released her latest book, Act Like A Leader, Think Like A Leader. Contrary to popular opinion, Ibarra argues that you have to act your way into a new type of leadership thinking instead of thinking your way into it. And to do this, you need to develop and practice outsight (versus insight). Redefine your job to make time for more strategic work and more work outside your function, unit and even organization.Diversify your network so that you connect to and learn from a bigger range of stakeholders.Get more playful with your sense of self so that you allow yourself to experiment with styles of behaving that go against your nature. "Doing things -- rather than simply thinking about them -- will increase your outsight on what leadership is all about," explains Ibarra. Near the top of virtually every list you'll see of the best leadership books, you'll find Good To Great, by Jim Collins. All you need is one hour to read Brian Tracy's pocket-sized guide for managers, Motivation. "You cannot motivate other people," explains Tracy, "but you can remove the obstacles that stop them from motivating themselves. 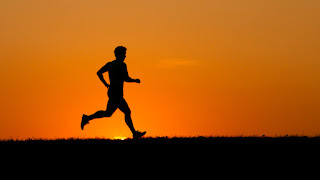 All motivation is self-motivation. As a manager, you can create an environment where this potential for self-motivation is released naturally and spontaneously." Toward the end of the book, Tracy explains the importance of the Friendship Factor in motivating employees. "Every manager can tap into the power of friendship in everyday employee interactions by remembering the three Cs: Consideration, Caring and Courtesy. Today's leadership tip on how to be an active listener comes from the new book, Stronger. 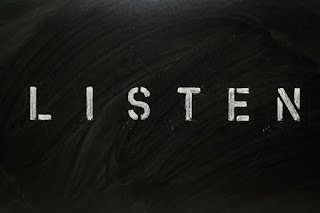 The authors explain that perhaps the best single technique to convey effective listening requires you to be an active listener. When someone has finished making a point, use that person's name and then paraphrase in your words the essence of what you understood that person to say. Then ask a follow-question. 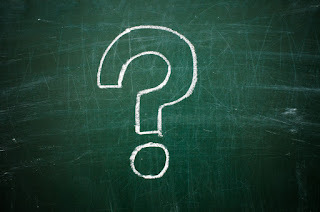 Frame your question to keep the focus on the person speaking. I had the pleasure of interviewing Leigh Branham over the past few years. 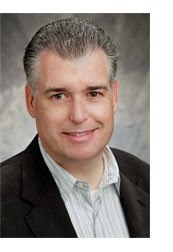 He's the author of the popular book called, The 7 Hidden Reasons Employees Leave. He told me that in research that he has done about the leaders of companies that have won "Best-Place-To-Work" competitions in 45 U.S. cities, that there are six things these effective leaders do that don't cost money. They do, however, cost time and effort. But, that is time and effort that can pay big dividends. Here are the six things you can do: Make the commitment to create a great place to work. Inspire employee confidence in decisions and clear business direction Work to build trust based on honesty and integrity Practice open, two-way communication, especially in times of uncertainty Look out for the organization before you look out for yourself Believe employees should be developed and retained; not burned out and discarded Thanks for these great leadership tips, Leigh! 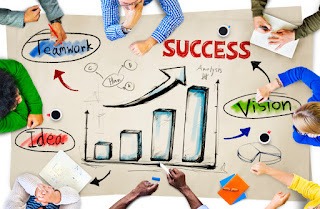 Author Paul Falcone offers the following great advice for how to become a stronger career mentor and coach by helping your employees grow and develop in their own careers. I wish the book, What To Do When You're New, would have been published twenty-five years ago. Being more introverted versus extroverted, the author's advice and teachings would have helped me during new jobs and after promotions, when relocating to new cities, when joining new clubs and organizations, and whenever I became a member of a new team. 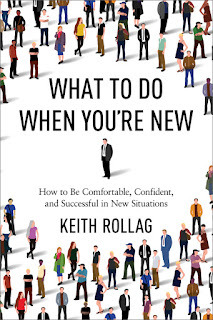 The book, by Keith Rollag, is all about how to be comfortable, confident, and successful in new situations. "It's nearly impossible to accomplish anything meaningful and important in life without at some point having to meet new people, learn new things, and take on new roles," explains Rollag. So, even for extroverts I believe this book will be useful. 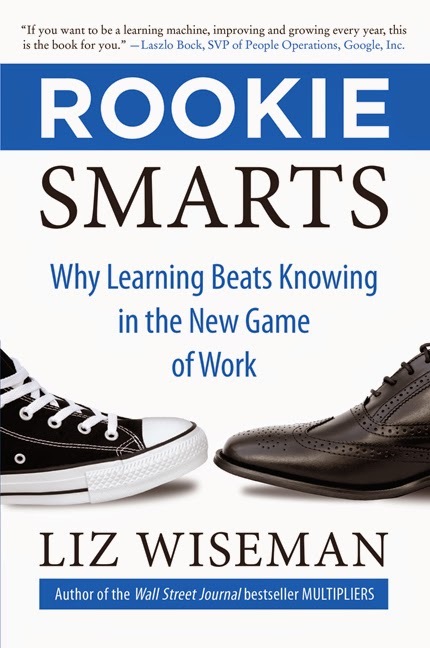 "And as a newcomer, how you think and act in those first few seconds, minutes, hours, and days matters," adds Rollag. 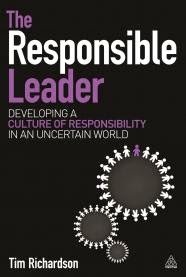 The responsible leader sees things as interconnected and interdependent.The responsible leader is both future focused and grounded firmly in the present, the here and now, and the practical on-the-ground impact of actions.Responsible leadership is about connecting at a deeper level with stakeholders - at the soul, story and heritage level that provides meaning for staff teams, communities and customers.The narrative is aligned with the vision across the wider organizational system through a culture that the leader role models wholeheartedly and authentically, often at considerable personal risk.Responsible leaders know who they are, what they stand for, and are not afraid to step forward, even at personal risk. They are passionate and can inspire others through their personal energy, commitment and sense of purpose. 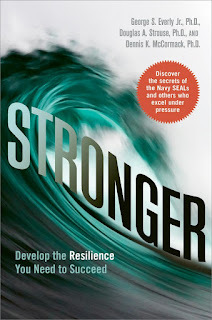 If you want to build the psychological body armor to achieve personal resilience, then the new book, Stronger, is a must-read for you. That body armor consists of five factors of personal resilience: active optimismdecisive actionmoral compassrelentless tenacityinterpersonal support According to the authors, these five factors of personal resilience are keys to improving your work habits and output in the workplace, and to achieving overall satisfaction from life. 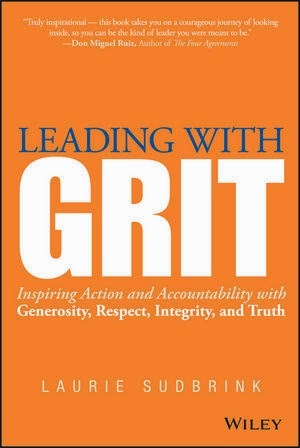 Each chapter includes self-assessment questions and homework for choosing one thing you'll do the next day to help you begin to develop each of the five factors of your personal resilience body armor. People say they cannot find the time to do things, yet they always find the time to fix things when they break. Companies need to create that sense of urgency before a problem occurs.People will embrace change if they see the logic behind it. If they feel they have control over its onset and evolution. If they see it as nonthreatening and self-esteem enhancing. And, if the change has the possibility of future benefits to them.Make sure that people are basing their decisions on facts -- fact-based information should be a company mantra. Do not accept "I guess" or "I think so." What did we set out to do?What actually happened?Why did this happen?What will we do next time?What should we continue to do?What should we do differently? Seems simple enough, but how often do we really take the time to step back and ask ALL six of these questions? And, these questions are important to ask even if there was no mistakes made during the project. Continually planning and executing without the value of a review can blindside you. Get more great advice from their book. 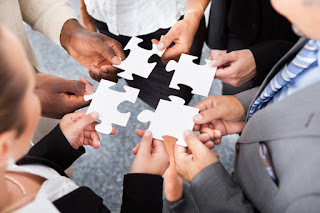 David S. Pottruck's book, Stacking the Deck, teaches readers a nine-step course of action leaders can follow from the first realization that change is needed through all the steps of implementation, including assembling the right team of close advisors and getting the word out to the wider group. 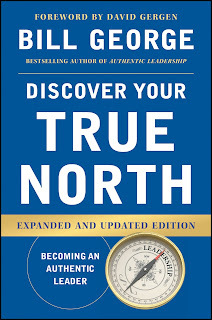 In his new book, True North, Bill George shows you how to discover your true north - your internal compass that guides you successfully through life. "Only when you discover your true north can you unlock your full potential as a leader and human being," explains George. George shares profiles and stories from more than 100 leaders who in their own words explain how they discovered their true north.